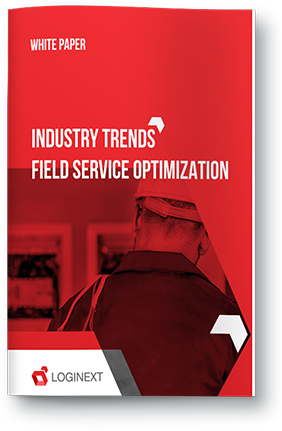 Ever imagined all your field services like vehicles, shipments, carriers and even your on-field workforce being tracked and optimized in real-time on a single map interface? And what if you could plan & manage their dispatch schedule, delivery routes, and capacity in the most cost-optimized way? Visibility is the single biggest issue seen in field workforce management across the world. We empower you to track field agent movements, track delivery associates, track medical reps, track field technicians, and other field workforce assets, every single minute on a single map interface. Starting from Pick Up and Delivery Automation to Complete Field Service Management Analytics; or from Last Mile Delivery Optimization to Reverse Logistics software; we have you covered in all logistics management needs. 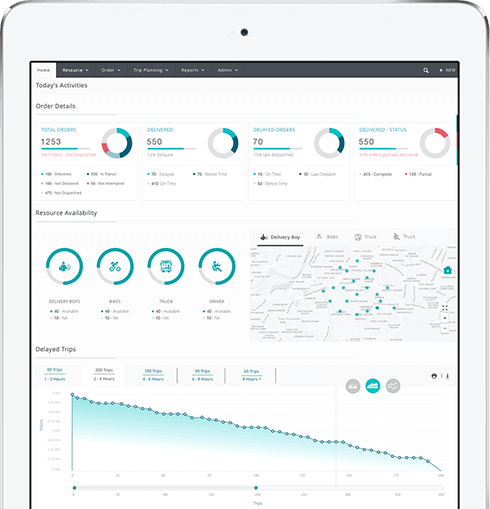 Your search for delivery logistics management software and field service management analytics ends here. Our logistics management softwares work like a charm whether as standalone systems or integrated with your existing ERP/ CRM/ WMS/ TMS, allowing you to create a seamless experience for your operations and field workforce management supervisors. Our highly configurable enterprise logistics management software solutions are designed to serve all client needs using smart technology and big data analytics enabling comprehensive field service management. LogiNext’s Mile™, Field™, On Demand™, Haul™, and Reverse™ logistics and field workforce management solutions are automated, effective, secure and can be seamlessly integrated with multiple platforms providing complete logistics automation.